Toyota currently is one of the most successful auto companies in the globe and enjoys a large market share of lower-class and mass-produced consumer cars while its subsidiary automaker company Lexus creates luxurious and sportier automobiles to match the glory of companies like Mercedes-Benz, Audi, and BMW. The company has a long history in the United States of America too. To be exact, as of 2019, Toyota has a history of over 60 years in the U.S. How do we know that? 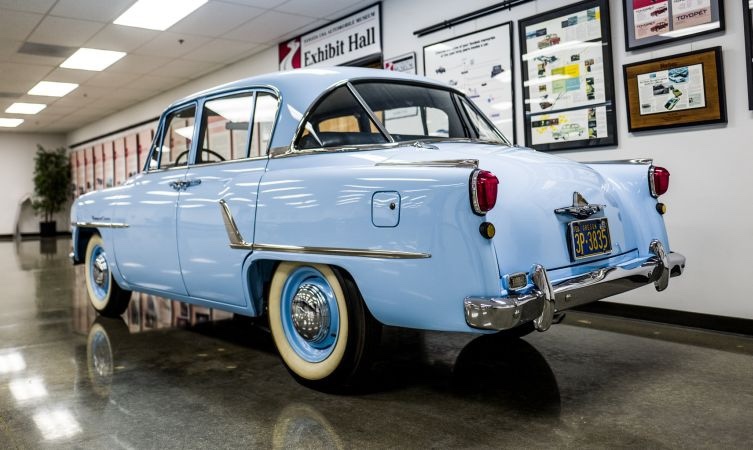 Because the first Toyota car to ever be imported in the U.S. was registered in 1958, and it’s going on auction. 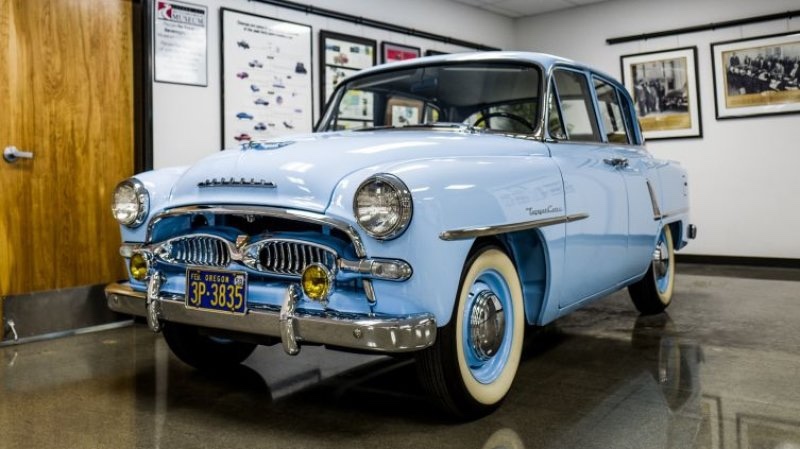 The 1958 Toyota Crown is currently owned by the Tupelo museum and since the museum is closing, it is up for grabs. This Toyota Crown is so old that the badge on the car still says “Toyopet” instead of Toyota. Despite the car’s stout construction, this Toyota Crown model didn’t find as much success in the U.S. as compared to the company’s later cars. 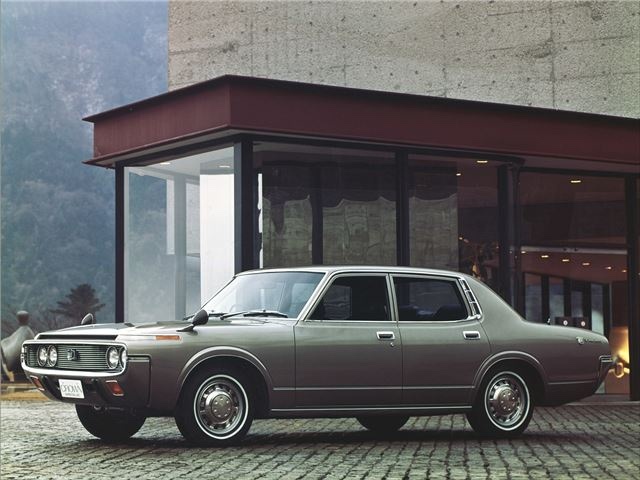 In the six-year time period after the launching of the model in the United States, Toyota sold only 2,240 Crowns with the last year of this time period bringing in only ten sales. Due to these awful sales figures, Toyota took a huge hit of approximately 1.52 million dollars in the whole endeavour and had to sell as many Land Cruisers as possible to make up for the disappointment. 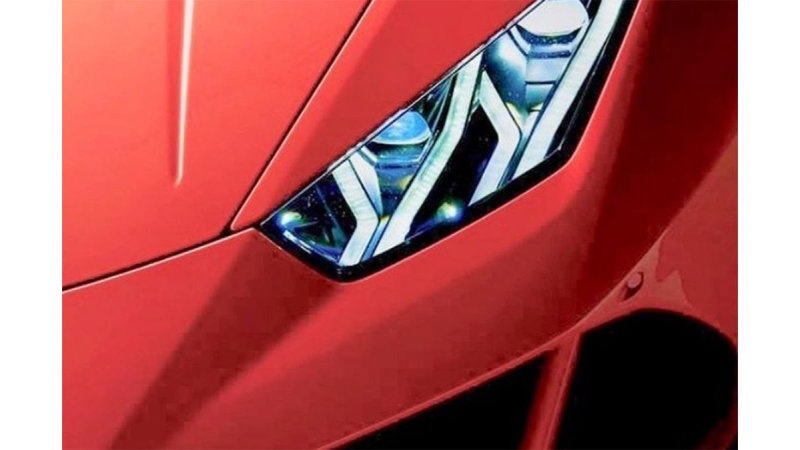 The company also went to work to create a bigger, re-engineered sedan that could be competently sold in the U.S. market. 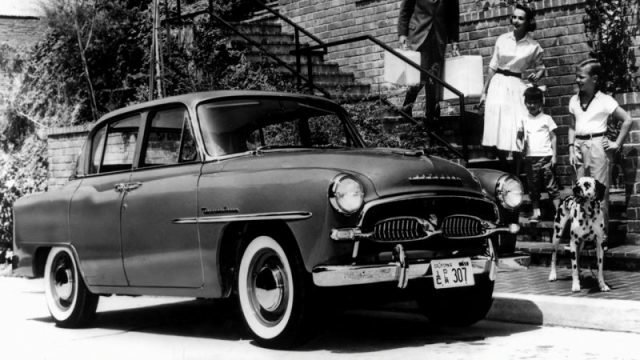 The “Toyopet” name was also dropped when the next-gen S40 series Crown was debuted. The Toyota Crown in mentioning was put on sale on eBay in 2008 and Tupelo museum bought the car in the trashed condition it was and restored it. Luckily, a Toyota factory popped up right after the car was bought by the museum and Toyota was more than willing to help. The car was repainted to match the original color, the sample of which was found in the trunk. Sadly, Tupelo museum is now closing and will be sending off the Toyota Crown and the other 176 automobiles in the museum to their new homes. It will be interesting to see how much the Toyota Crown goes for.